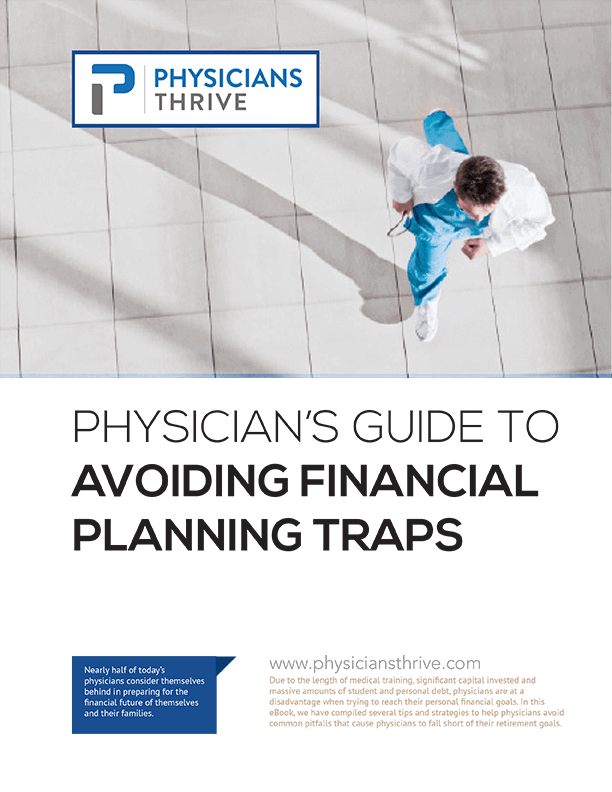 The Physician’s Guide to Avoiding Financial Planning Traps!! Learn how to avoid the pitfalls of poor financial planning. According to the 2012 EBRI Retirement Confidence Survey, just 14% of today’s workers are confident of having enough money to live comfortably throughout their retirement years. This has compelled us to provide literature to restore confidence and clarity into the financial planning world for physicians, and we are proud to offer this downloadable guide, free of charge. You will gain a clear perspective of the financial challenges new physicians face. You will learn why “time” is your most valuable asset and how it is too easily wasted. You will be able to learn about the financial traps into which many new physicians fall and the solutions for avoiding them. You will be able to identify the type of financial advisory relationship with your unique and complex financial situations, in order to protect your interests and keep them on track to ensure your financial future. Simply complete this form to get your free copy!